There are many food cooperatives operating across the globe. Where the purposes and aims are largely similar – to provide a low-cost alternative to supermarket food – the conditions that make their existence possible differ from area to area. In Brandenburg, for example, there exist food co-ops who can harvest fruit and vegetables from certain farms, as there is a shortage in the workforce – some produce goes unharvested since there is no one there to gather it. Spain has a more representative problem. Food isn’t delivered to the supermarket because it looks wrong. Knobbly potatoes, bifurcating radishes, strawberries bulging and contracting. People don’t want to eat this food – because it looks strange. Not that food aesthetics aren’t serious – indeed, there are some deep instinctual responses we have to food that doesn’t look or smell right. However, this isn’t a case of natural aversion; this is a case of preference. Food which is edible – perfectly edible, one wishes to say – doesn’t make it to market, or is left in the ground because it doesn’t look right. 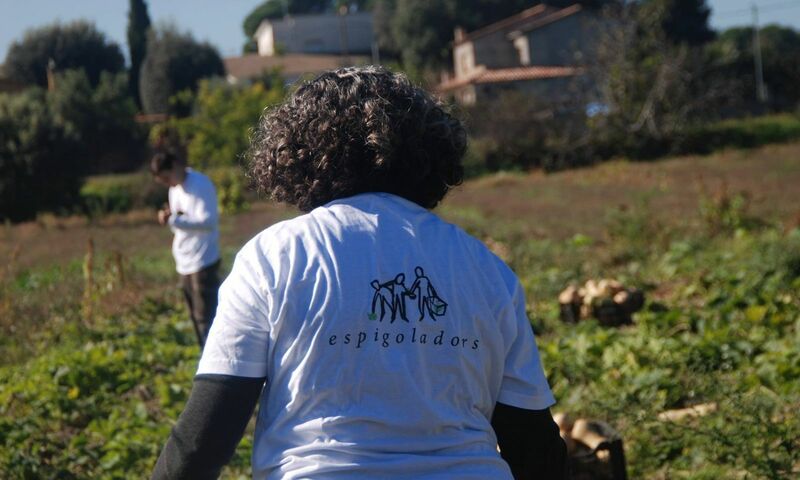 Espigoladors, based in Barcelona, have been working with farmers in North East Catalonia to harvest fruit and vegetables which would otherwise remain unharvested due to appearance, ripeness or low sales; the latter suggesting again a matter of preference. This project is only one of many that looks to provide for people with little means, using products normally designated as waste. It’s a great initiative, but highlights several areas of concern: the lack of means people are experiencing, and the kinds of market-determined waste we permit. Find out about food co-ops in your local region, volunteer and help put pressure on supermarkets to stop wastage.